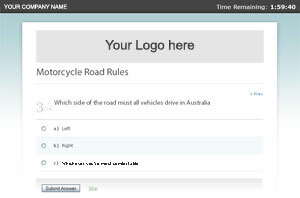 Create your own online exams. 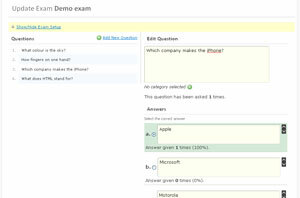 Simple - anyone that needs to quickly and easy create multiple choice exams. 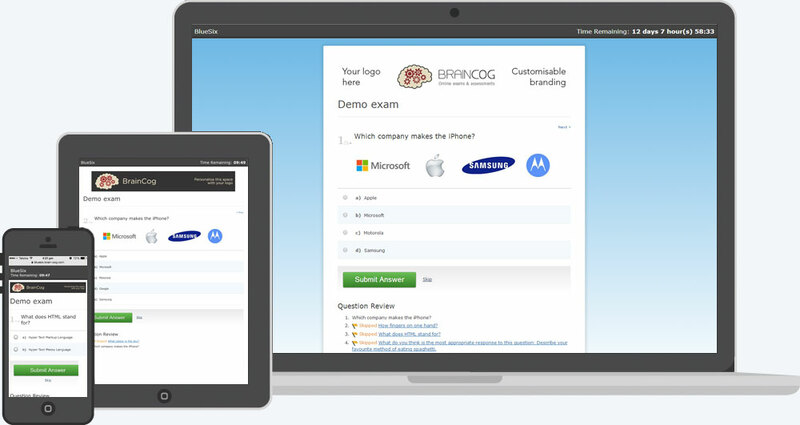 BrainCog automatically scores your exams upon completion and can email you and your student's their scores. You don't need to do anything else. 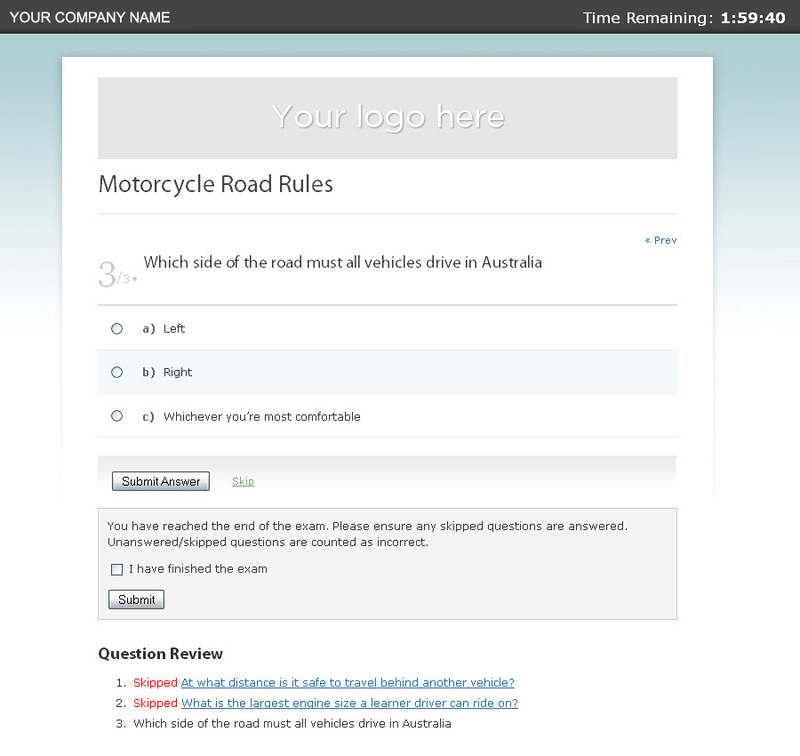 Create your exam, enter your questions and answers, send the exam link to your students. That's it - we take care of the rest. BraingCog is a cloud-based application - it runs 24/7. And you don't need an IT department. We use web standards and secure web technology - you and your students don't need to install anything and we run on any device. Let your students sit their exam when they're ready, where ever they like. Why force them to go to a testing centre when they can sit an exam from the convenience of their own PC, tablet or mobile? "Thank you! I look like a hero within my baseball association, thanks to your dynamite program. Much appreciated!" "I searched in vain for a platform that could provide the efficient and flexible exam package that I required. Then I came across Braincog. 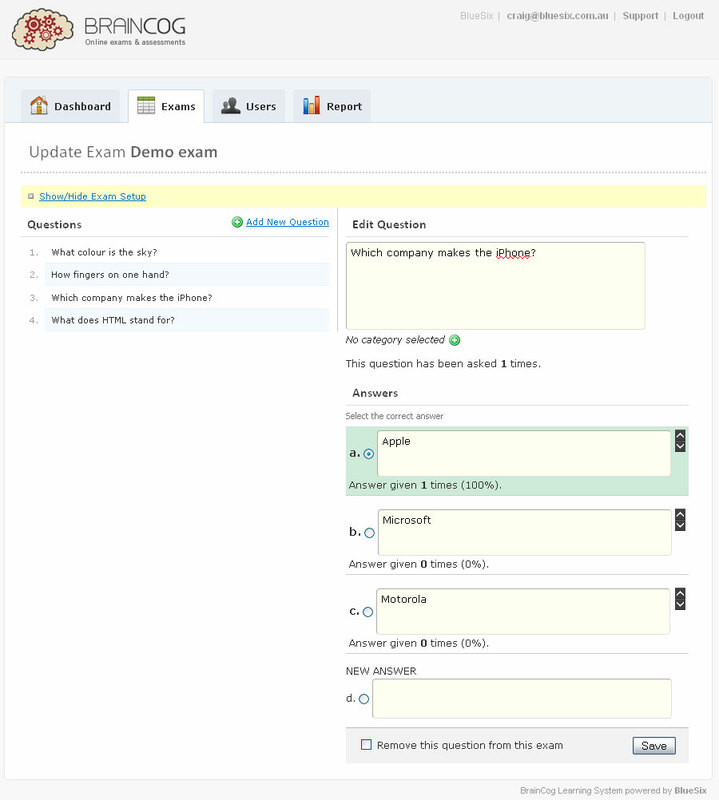 Since signing up I have nothing but praise for the intuitive exam creation and the easy administration of student sessions. I couldn't recommend this platform more highly, and the value for money remains astonishing." BrainCog is responsive - meaning it works on mobile phones, tablets and desktop PCs. Your students can take their tests anywhere, any time.